While winter can be hard on all dogs, it’s especially tough on seniors. Veterinarians say it’s important for families who share their lives with a senior dog to be on the lookout for changes in behavior during the winter. For example, is your senior slowing down on walks or losing interest in going outside altogether. Pay attention to how easily a senior dog can rise from a lying down position, or if he or she is reluctant to climb the stairs. Also, families should be on the lookout for any signs of shaking or shivering, or changes in eating habits. All of these changes could signal a health issue. Being extra sensitive to changes in your senior dog and staying on top of physical exams can go a long way in preventing problems. 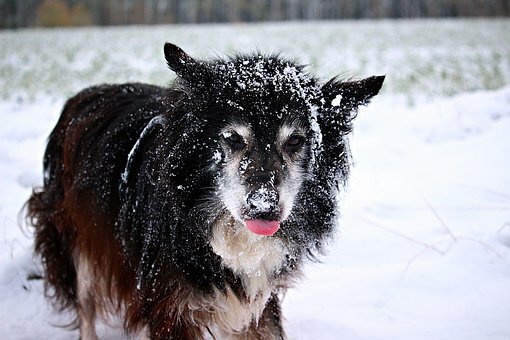 Keep in mind that if it’s too cold or nasty for a human family member to be outside for prolonged periods of time, then the same is probably true for an older pet. There are many treatments that can help alleviate pain in older dogs with arthritis, a condition that can be aggravated by cold weather. These treatments include prescription anti-inflammatory drugs, dietary supplements, massage, acupuncture, laser treatments and physical therapy. Dogs should have a complete examination by their veterinarian to determine the cause and area of pain before starting any treatments. 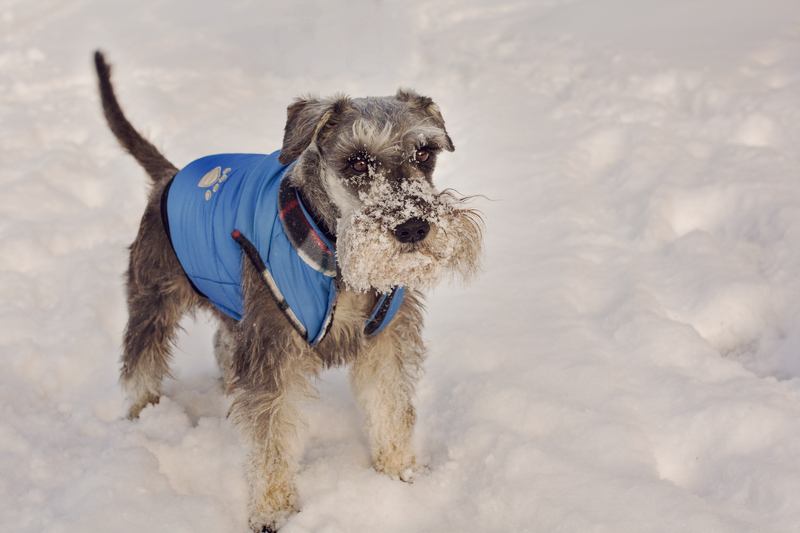 Whether or not your dog needs to wear a winter jacket depends on the dog’s natural coat and breed type. Most dogs do fine without a coat if not left outside in the freezing cold or wet conditions for long periods of time. Staying dry has a lot to do with retaining body heat. 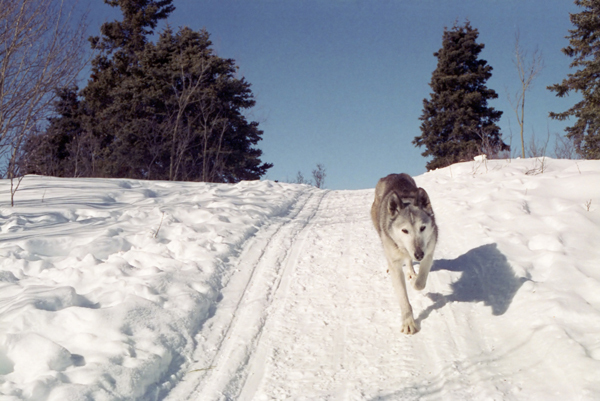 Keeping dogs at a recommended weight will also help with aging changes and make the winter much easier for your pet.